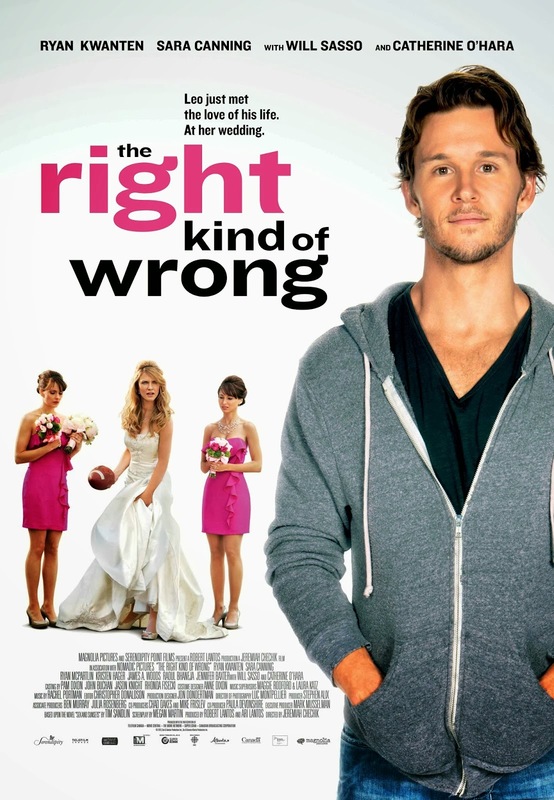 The Right Kind of Wrong is not your typical romantic comedy. If anything it is more a comedy with romance in it. What makes it different? The energy. When watching this you will notice right away that a lot of positive energy is coming from this film. Almost all of the characters are likable. The soundtrack is top notch plus the scenery is amazing. And top of that it is genuinely funny. It's a blast through and through. Only at the ending they put in one scene too many but in hindsight a minor annoyance. For the haters and doubters. This movie is about letting go of what is sensible and giving into what feels good and right. From comments I have seen this seems to be very difficult to grasp and do. All I can say is carpe diem / seize the day people! Sometimes you have to do what your gut tells you to do because doing so will bring you true love and happiness. Let me make it clear that I have a love and hate relationship with romcoms. Which is mostly because of the majority not bringing anything fresh to the table. The Right Kind of Wrong is the first I have seen in a long time that plays around with convention and manages to entertain from start until it ends. So when I say it's good, it's good OK. If that does not convince you. This film features two of the most adorable cats ever (called snow and balls). And a magnificent ghost bear. Live a little, take a chance and watch this one, you won't regret it.